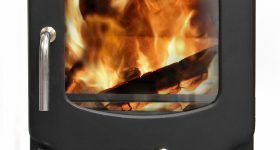 Considering Buying A Wood Burning Stove In Kent? Do You Need Urgent Stove Repairs In Kent? 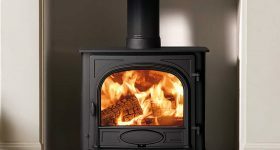 Do You Require Stove Repairs In Kent? 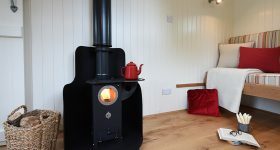 Dream of a Magical Wood Stove in Kent? Looking for Specialists in Fires in Kent? 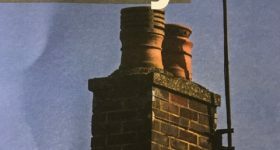 Need A Chimney Sweep In Kent? Need A Company Who Specialise In Fires In Kent? 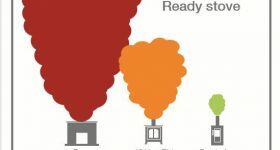 Need An Experienced Chimney Sweep In Kent? 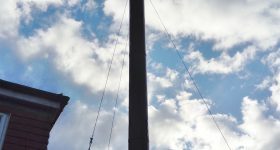 Searching For A Chimney Sweep In Ashford? 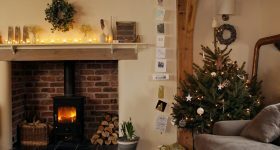 Searching For A Chimney Sweep In Kent? 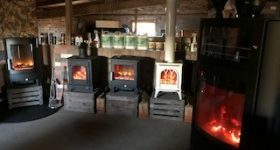 Searching For Wood Burners In Kent? 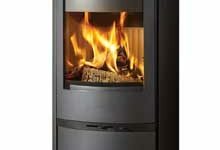 Thinking of Buying Wood burning Stove in Kent? 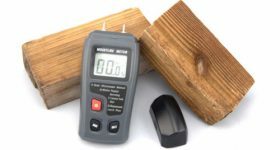 Want to Invest in a Wood Burner in Kent? Searching For Quality Gas Fires In Kent? Stove and Fireplace Installers Hythe Kent.